Check out the Top 5 camera smartphones in past & see what has changed now! ZenFone Zoom may surely gonna change the camera segment smartphones now! We have seen smartphones with cameras and cameras with smartphones, confused? Well, I got this thought in mind after the launch of the Zenfone Zoom which Asus claims to be able to take DSLR-like photos and they put a very good effort in making the Zenfone Zoom look like a phone rather than a camera. But, some doubts are still there. Will it be a hit? Isn’t it a bit overpriced? If photography is the only priority then why wouldn’t anyone go for a DSLR for Rs. 40,000 rather than investing the money on a smartphone? Ths is not the first time a smartphone maker actually tried to erase the division between professional cameras and smartphone cameras. We have seen some such phones earlier as well, but we will keep this limited to just the Top 5 camera smartphones till date and, of course, they deserve this space for their capability. So, let’s start our journey with one of the most iconic smartphone brand, yes you got that right, it’s Nokia. Top 5 Camera Smartphones Then & Now! Nokia tried a lot to produce a great smartphone which is both powerful and smart and has an excellent camera. And the result was Nokia N8, a smartphone which used to run Nokia’s very own Symbian^3 OS. The phone was special because Nokia had worked a lot to add advanced features among which some of them were being on the smartphone for the very first time. Nokia N8 was the first phone to run Symbian^3 OS, which according to many could be another step to smarter phones, along with a 12 MegaPixel CMOS sensor which was one of its kinds at that time. Another interesting fact is that a 7-minute long short film called The Commuter was shot entirely by the Nokia N8’s 720p camera. A jump to High Definition, sweet!! It also packed a few more capabilities like HDMI and USB-OTG. The Nokia N8 was a pure success as it was at the top of all the phones at that time to have a the largest number of pre-orders and even today, I see one of my friends using that phone. The 2nd one in our list kinda fails. Nokia took another step further with the 808 Pureview, which could take shots providing an output of 41MP. That was possible using a technique called “pixel oversampling” which combined pixels to form larger pixels. But, Nokia 808 PureView failed. The most obvious reason of the fail was probably the Symbian OS which was slowly getting extinct. Later on, Nokia dumped the Symbian completely and moved to Windows Phone. HTC entered the market pretty earlier than most of the Android phone manufacturer, with their Windows Phones which looked like a combination of a touchscreen and a QWERTY keyboard. In 2013, when HTC was concentrating more and more on Android they came up with something different keeping photography in mind, and thus came UltraPixels. Adding up pixels was a way to get better images and HTC did the same for their HTC One. A new dedicated imaging chip was also used for fewer data loss before editing and better images. HTC One had a f/2.0 lens and a larger pixel and it was claimed that HTC One captures 44% more light than competing camera phones. But, not so hit it could be. probably the reason was that most of the people looking for a camera smartphone used to look at the pixel count more and more rather than understanding the mechanism of a camera. It happens even now, in 2016. A must pick in our list of the Top 5 camera smartphones – The Galaxy S4 Zoom. At first sight, you can’t figure out what it is actual, a phone or a camera? It’s because its design is closer to a point and shoot rather than a phone. 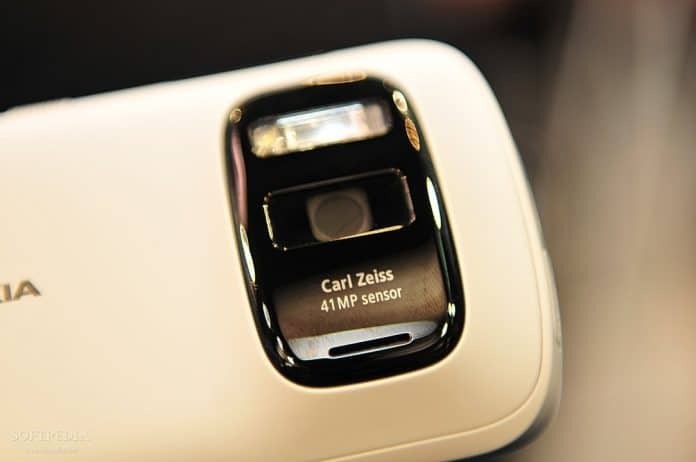 Samsung thought about making a smartphone which could compete with point and shoot cameras easily and they finally decided to do something different, something no one else had tried and they finally came up with the Galaxy S4 Zoom. Samsung used a 16MP camera at the rear of the phone and not just the MegaPixel count was sufficient. In any other phones, the digital zoom actually was kind of laughing stock when you try to zoom in a bit and you would get distorted images. 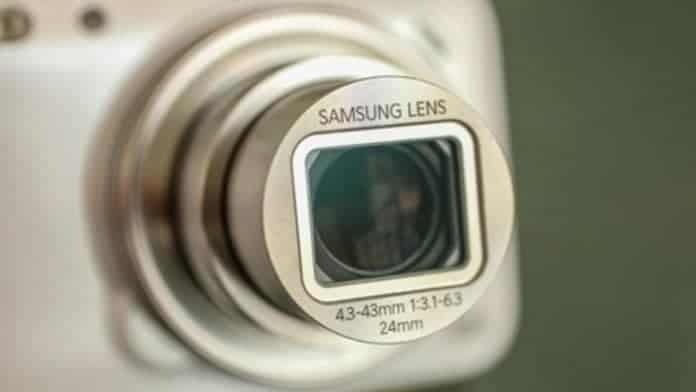 That problem could be solved with optical zoom, so basically what Samsung did is that they put a point and shoot camera like optics on a phone and the Galaxy S4 Zoom was ready. Again, it was like a tug of war between camera and phone. The phone looked hilarious and it’s kinda negative aspect. Also, this made the phone a lot heavier than others and another sweet and sour experience. 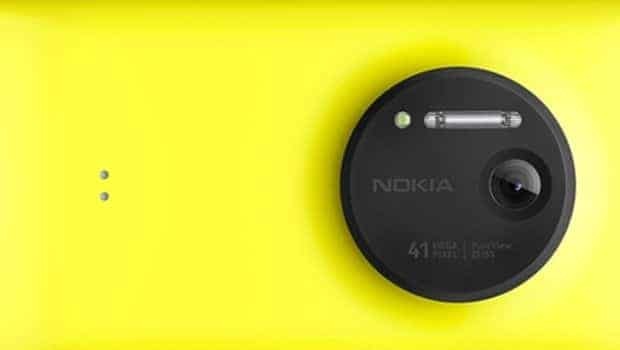 The last and the most recent one in our Top 5 list, possibly the best, Nokia learnt a lesson from the past and by the time they launched Nokia Lumia 1020, they had adopted Windows Phone as their OS for the smartphones. Nokia 1020 is still arguably one of the best camera phones till date. It came with a new 41-megapixel 2/3-inch BSI sensor with optical image stabilization (OIS), and a high resolution f/2.2 all-aspherical 1-group Carl Zeiss lens. 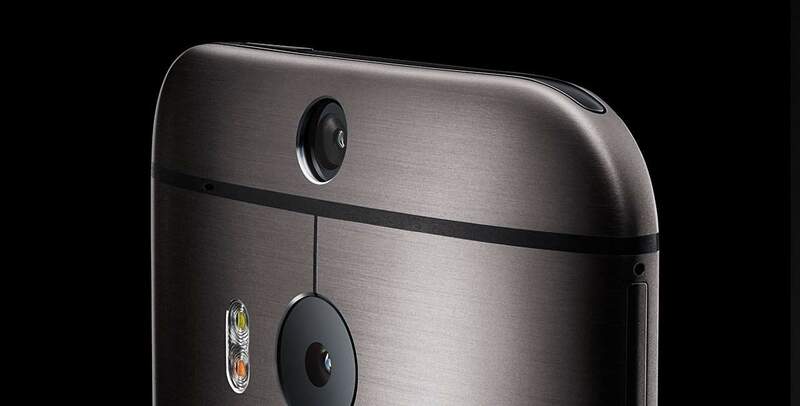 It was the most advanced smartphone camera when it was launched back in September 2013. 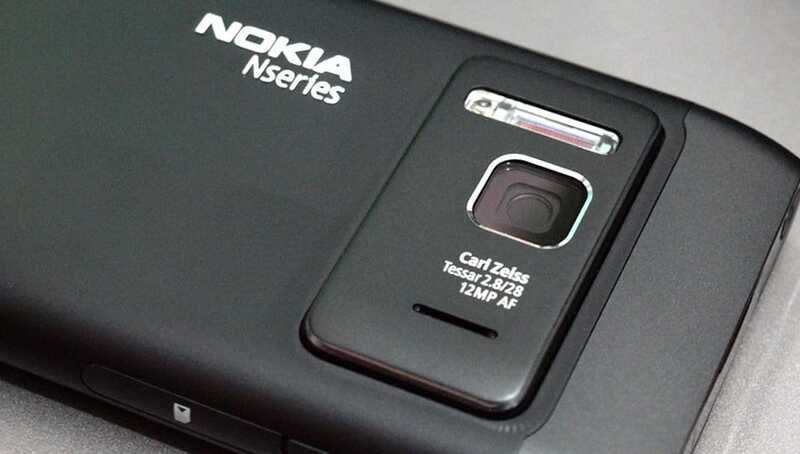 Later that year, Nokia pushed the Black update top Nokia 1020 adding the capability to capture RAW files. This article is just an outcome of a recent product launch- The Zenfone Zoom from Asus. Asus has put a lot of efforts in making the phone look like a phone, but not like a bulky camera and surely it looks like a good phone, with really premium touch. Let’s put the design and looks aside, talking about photography, the phone performs really well and the 3x optical zoom is a cherry on top. I have just started to use it and definitely I loved the phone. Apart from the camera, the performance is damn good in my opinion with very powerful specs and not just for photography enthusiasts it’s a good pick for anyone who needs a great camera and performance. However, the only thing that bothered me a bit is the pricing. The Zenfone Zoom is priced at Rs. 37,999 in India, and I think for an emerging market which has got lots of manufacturers the pricing should be a little more aggressive as we all know, most of the people are nowadays more interested in selfies than real photography experience, and thus accidents- That’s quite sad. But, one thing is pretty sure that most of the manufacturers are now trying to build phones for specific user groups. We have seen the Gionee Marathon M5 and Zenfone Max which are superior for their battery backup, now the Zenfone Zoom for the camera, Galaxy Note 5 for those who needs style, performance and creativity at the same time with a very good camera. However, the camera segment will be always full of controversy and different kinds of opinions. Let’s see what future takes us to.